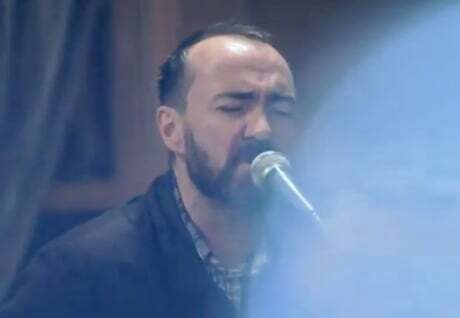 The Shins' 'Live at Third Man' Release "Coming Soon"
Last year's Port of Morrow was a long time coming, but fans won't have to wait as long for the Shins' next offering, as the James Mercer-led indie pop troupe are already prepping a new record, albeit a live one. The band will contribute a 12-inch to Third Man Records' ongoing Live at Third Man series. The Shins recorded a set at the label's own Blue Room in October 2012. As Modern Vinyl points out, the news comes via the label's scrolling "Coming Soon" bar on its site, so there's not much else to report at this point. Apparently, though, the band mostly focused on songs from Port of Morrow for the set.